Great when you do not want real forward controls. 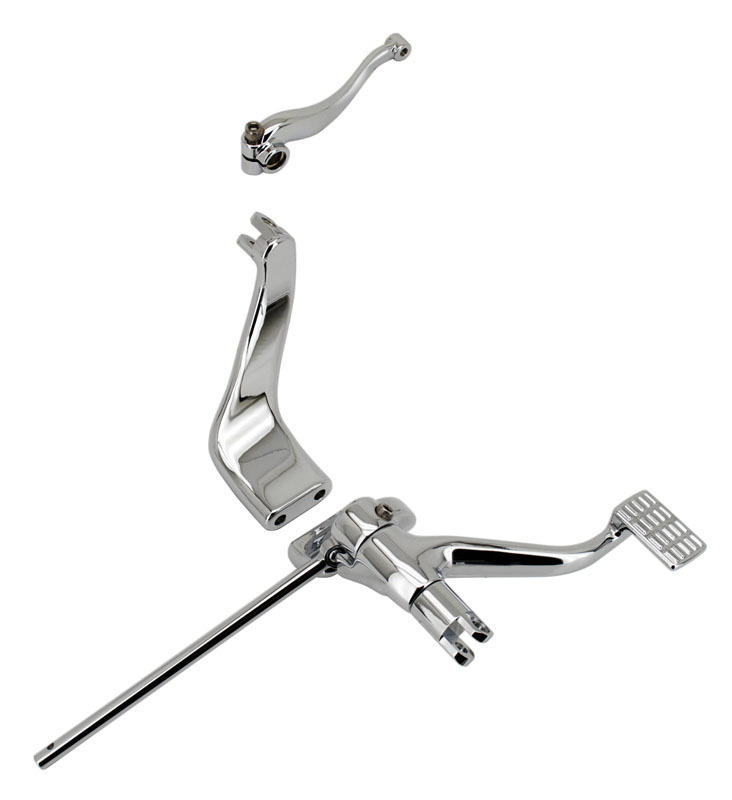 These kits position your feet 2" (5cm) further forward than the stock mid-mounts. 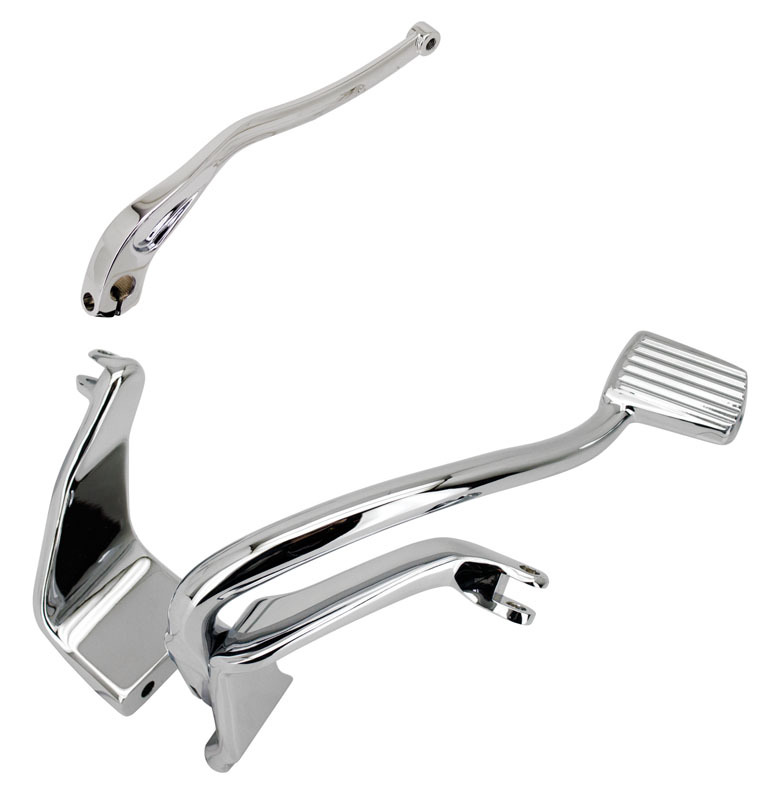 Installation retains original equipment or accessory pegs, brake and shift linkage. Kits contain left & right foot peg mounting brackets, brake & shift lever and installation hardware.